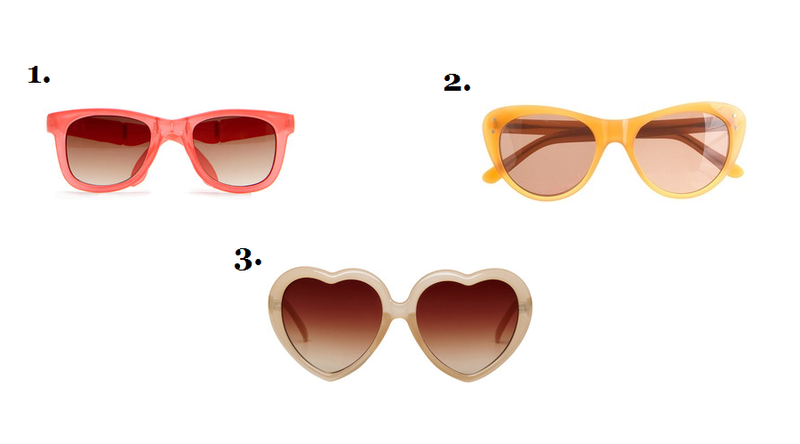 Sunny days are here again and as I enjoy this sweet spring weather, I have been captivated by all the fun retro sunnies that are popping up from designer to discount. When it comes to plastic throwbacks, chunky is the name and funky is the game. Here are three of my favorite fun picks I would love to rock.